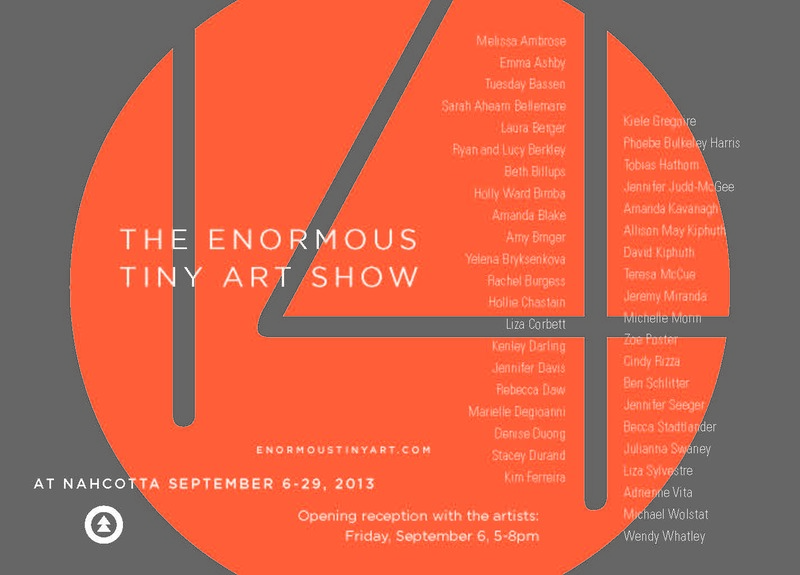 New artwork at Nahcotta Gallery's Enormous Tiny Art Show 14. There are about 40 artists and the work is great! 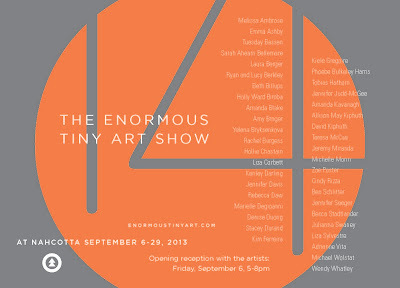 The show will be up until September 29th.